Don't let anything stop you and your friends from having a good time anytime, any day. We all deserve to be happy and SONY knows this. Right now, they are running a Facebook Photo Contest called "Like Creativity, Love Sony" where you and your friends can get a chance to win thousands worth of prizes. You can also have the chance to see Jason Mraz and Corrine May in Singapore when they open The New Gardents by the Bay. This also includes a brand new Sony NEX-F3 camera, a great Sony Mobile Xperia Sola phone, the perfect Cyber-Shot WX100 camera and 1,000.00 US Dollars in cash. Isn't that amazing? Just simply upload your best outdoor photos through Sony's Facebook Page here. Get to also be recognized in the whole Southeast Asian region by battling it out with entries from the same area. Voting will run until June 18, 2012 at 12 PM. 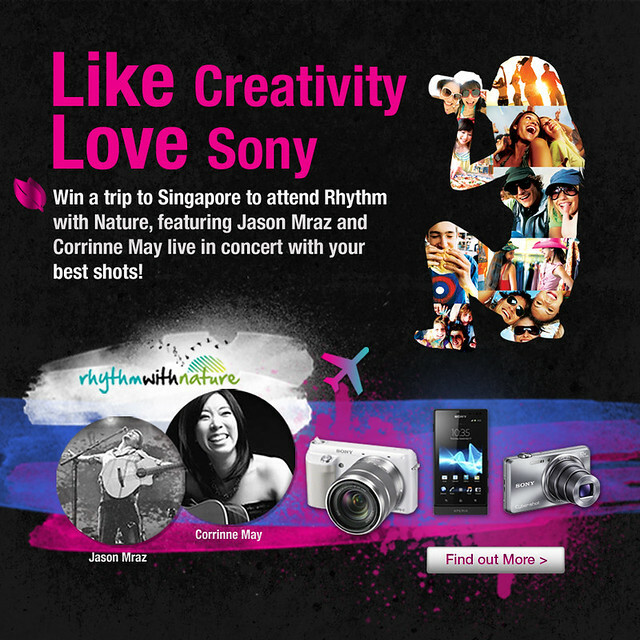 Three winners with two of it selected by SONY from each country where the first place winner will win a trip to Singapore to watch the Rhythm with Nature Concert with the two artists mentioned earlier. The chosen grand winner will get the ultimate prize of 1,000 US Dollars! Imagine that! 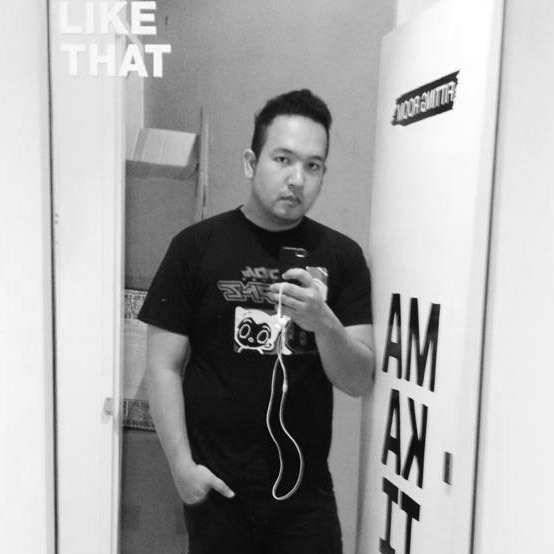 This Photo Contest entitled "Like Creativity, Love Sony" is part of their Youth Campaign called SONY UNITED make.believe. Soon there will be more of these activities to promote Music, Movies and Gaming which Sony believes in as an integral part of daily living. I'll be joining now, you should too!